Posted on June 18, 2014, in INTERNETS!!!! 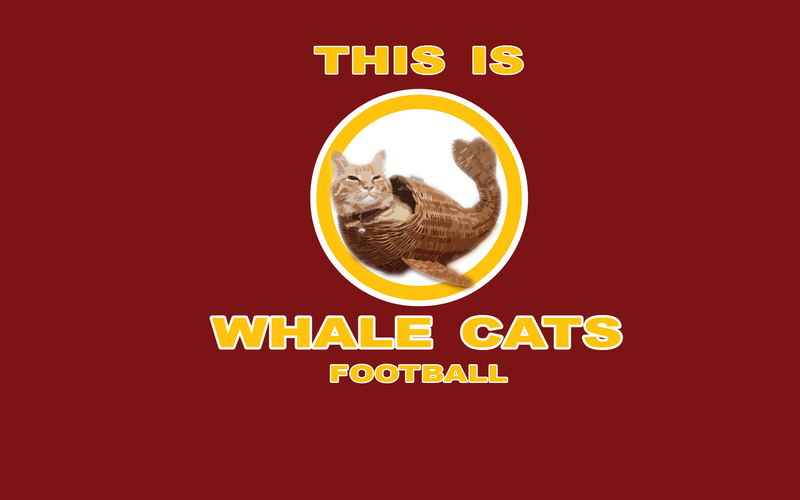 !, pop culture, Sanitizing History and tagged Redskins, Whale Cat. Bookmark the permalink. 1 Comment.